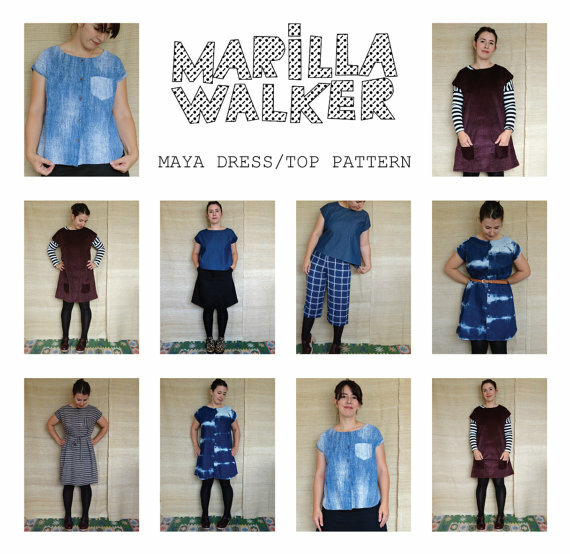 Towards the end of the summer I volunteered to be a guinea pig and test Marilla Walker’s new Maya pattern. It’s quite a versatile pattern with lots of options: a button down top or dress, a plain top or dress with either a straight or curved hem. 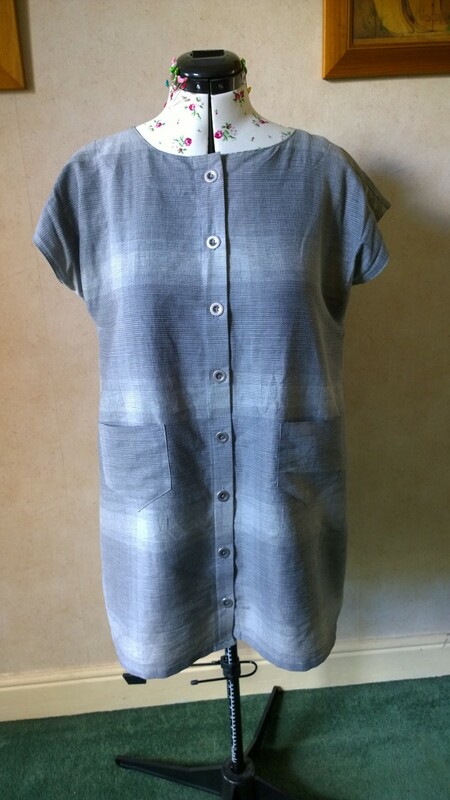 I decided to do the button down dress with a straight hem as I figured this would test more of the processes. 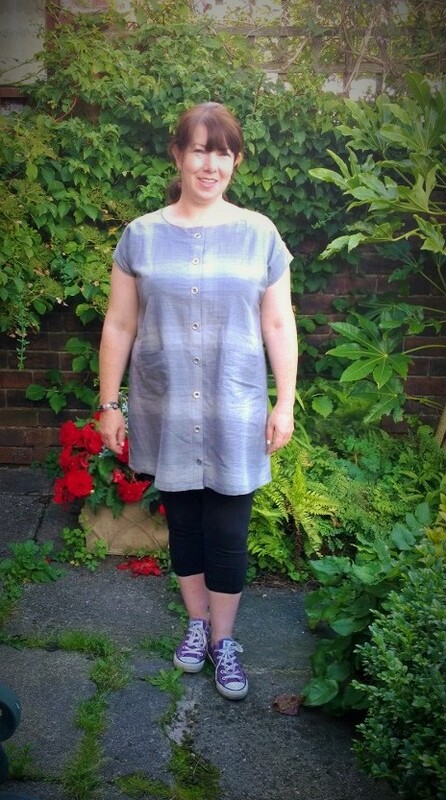 I had a length of grey cotton shirting which had originally been two metres (the length needed for the dress) I had however loped about 30cm off to use for a school project (duh!). I decided to use this and just shorten the dress by a few inches to fit it on. The dress came together really quickly and I managed to get it cut out and sewn in one session. One thing I loved about the pattern was how the insides are finished, the sides are french seamed and the neck and armhole facings are turned under and stitched down, there are no raw seams, in fact you could accidently put it on inside out without anyone noticing. My old sewing teacher always used to say that the insides of a garment should be as clean and tidy on the inside as they are on the outside, the Maya really ticks that box. 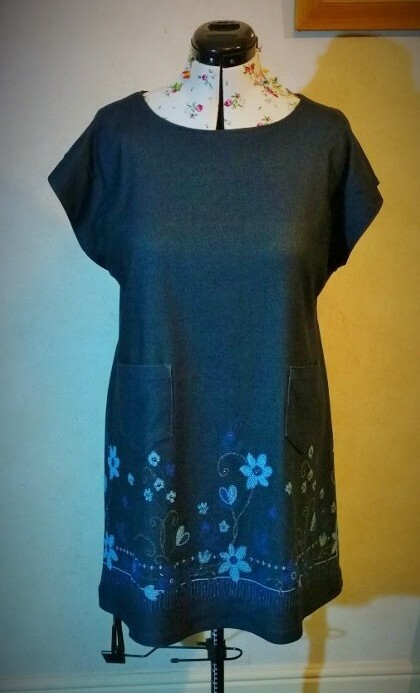 The finished dress is more tunic length but perfect for wearing with leggings. 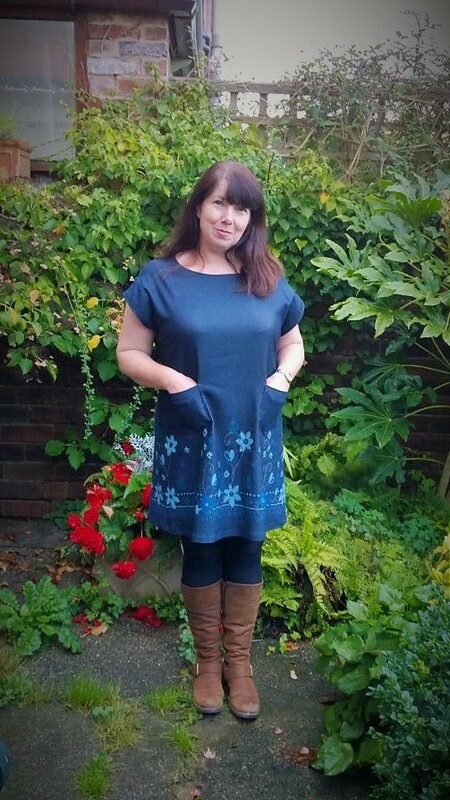 I found that the Maya was perfect to wear over a long sleeved tee and leggings, perfectly comfortable to wear all day and respectable enough if I needed to nip out to the shops or the school run. I have since made another version, I bought this border print at the SewBrum meet up. I initially thought it to be a heavy knit but on further inspection it turned out to be a stretch woven. 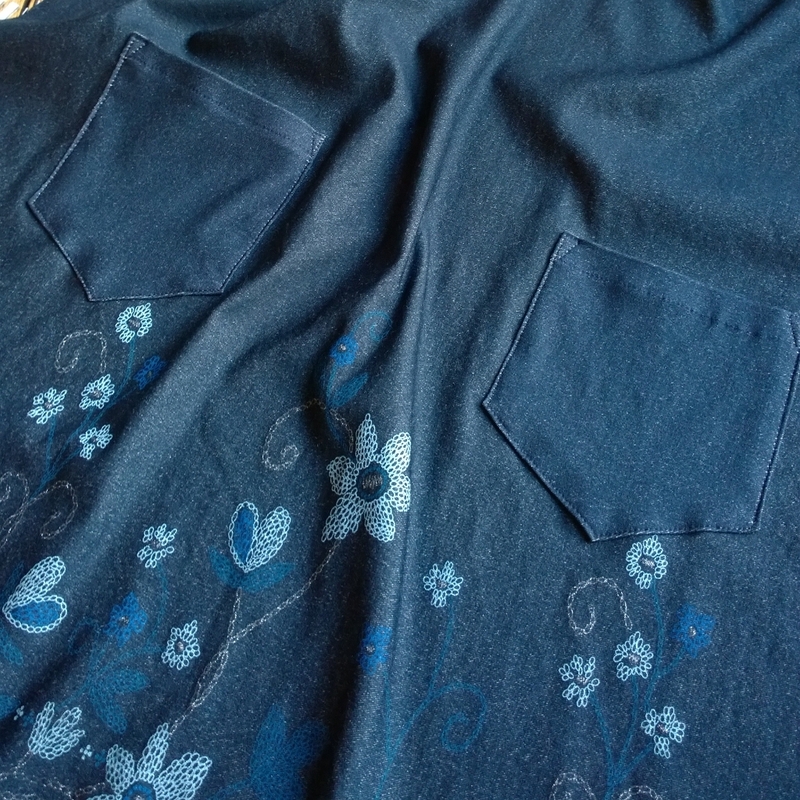 As it was quite thick I sewed this one up on my overlocker. I cut out a size 16 as before but this one has come up a bit larger, I think the weight and stretch of the fabric has caused this and if I use a knit or stretch again I’ll go down a size or two. I really love this dress, it hangs beautifully and it has flowers around the bottom! As it’s quite a heavy fabric it’s nice and warm, I’ve been wearing it a lot since I finished it and I’m definitely planning more for winter jumper dresses. 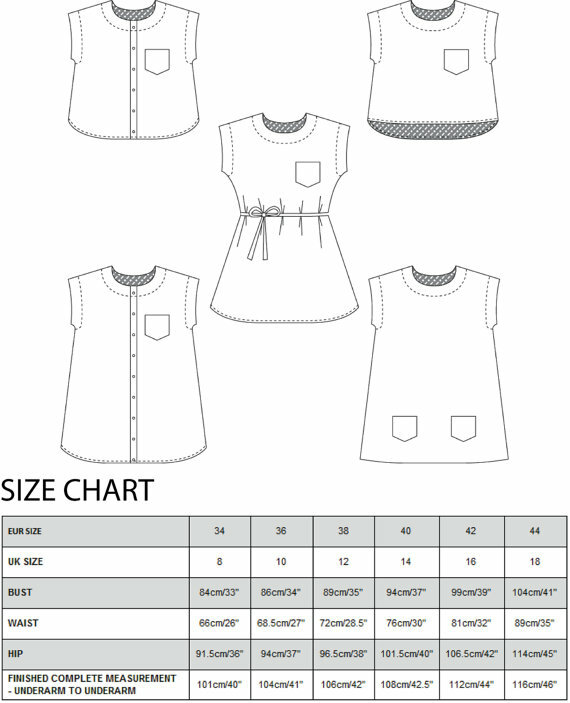 I’ve already set aside a few lighter cotton fabrics to use for tops in the spring, I think this pattern may even replace the Grainline Scout Tee as my go to woven top pattern! 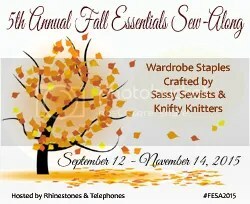 This entry was posted in Finished Sewing Projects and tagged Maya, the Maya. Bookmark the permalink. I’ve got about four in the pipeline, thinks it’s the fit and enclosed seams that work so well! 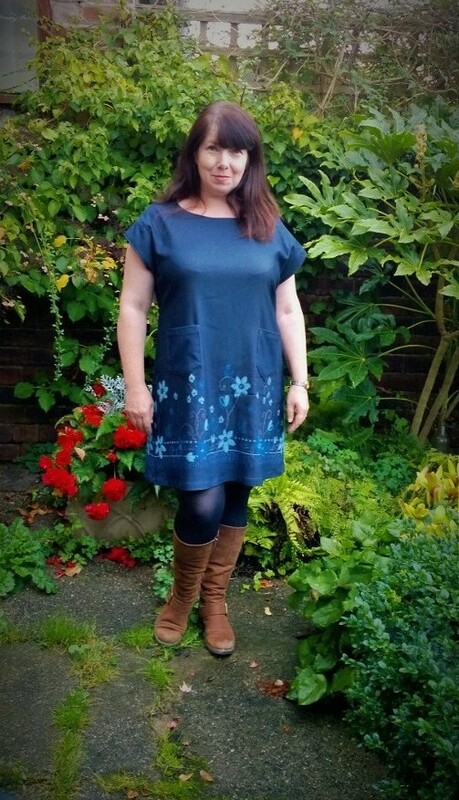 I really love the blue dress, the border fabric works really well with this style and it looks perfect for winter with boots ! These both look great! I think I’m going to have to add this pattern to my wish list. I love the simplicity of it and all of the fun variations. 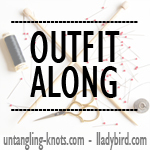 It really is a great pattern with loads of options, Marilla has even hacked it to make a coat! Both of these are awesome and they look great on you! Thanks, they are so comfy and practical, they have been in frequent rotation since I made them! That is a nice pattern. I thought Oh what a lovely practical dress, when I saw the first one. Then I thought Man, what a beautiful dress when I saw the second one! It is so “dressy”! Funny how the choice of fabric can make the same pattern so different! Very nicely done! I think the combinations are endless, would like to make one in sweatshirt fabric for a cosy winter jumper dress but also thinking about a black silk one for the spring! Love them!! I love that border print fabric, the Maya is perfect to show it off. I promise I am not copying you on purpose, but my next project is a border print skater! Then after that an Archer, and I quite fancy the skirt you made a few weeks ago!! 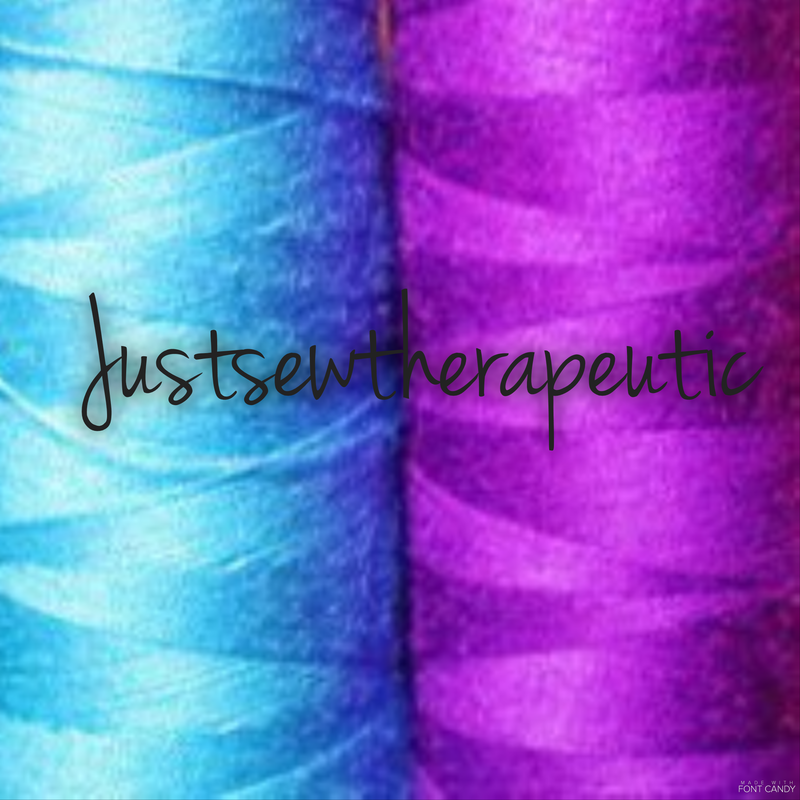 Thank you for being such a great sewspiration!